Khajiyyar, the paradise vale (I proudly recall) is too fond of a memory I would like to cherish for long. 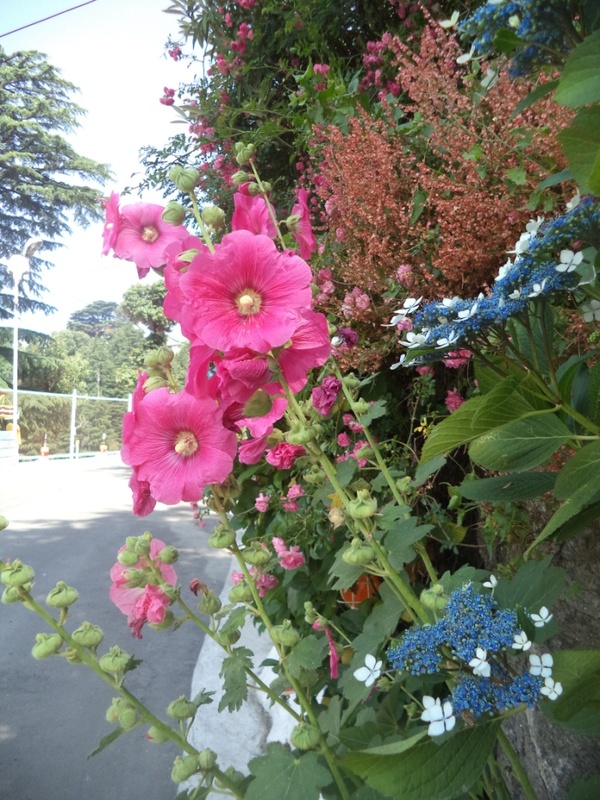 It was perhaps one of the most precious trips in our “Dalhousie Delight” tour. We had our tourist vehicle booked from the Dalhousie Cab Association office located at the City Bus Stand. The cab owner was more than too punctual to send his driver well ahead of 8.30 am at our hotel lobby (Hotel Gitanjali, Dalhousie). We took the Gandhi Chowk and crossed the St. John’s Church to enter the Dalhousie-Khajiyyar road. It was 8.40 am in the morning and the road was quite desolate and enjoyable. We were sure as the day goes on, this narrow road might be taking a busy shape with bus, military vehicle and tourist taxis moving up and down. 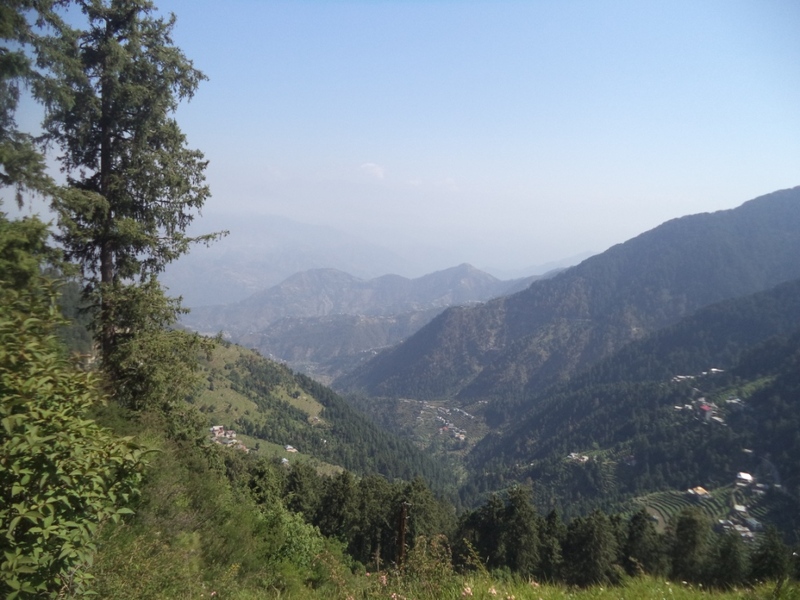 We soon left the busy hotel colony of Dalhousie and entered the Dalhousie Public School zone which is treat for road hikers and morning walkers. The ambience of the road, surrounding hills and particularly the well maintained flora beside the road is a delight for any nature lover. 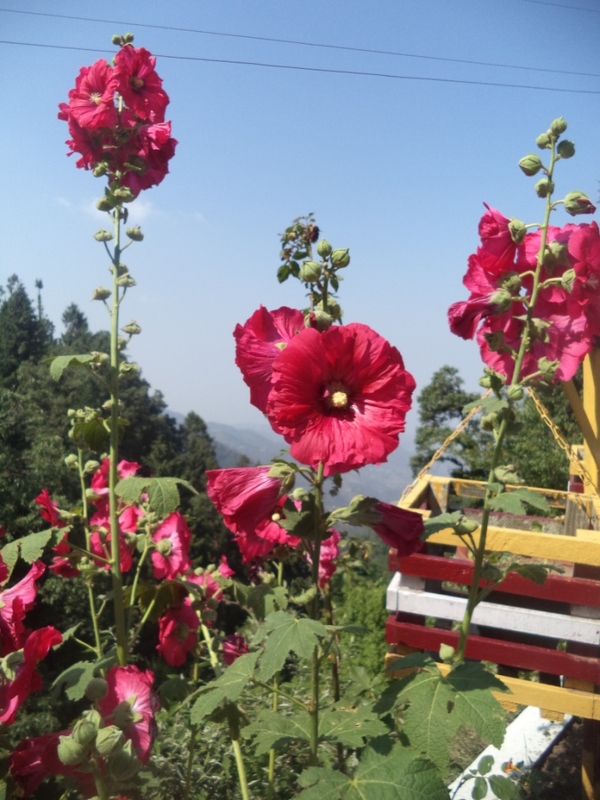 Taking a road side bench and enjoying the serene beauty of the hills and the woods, the cooing of the doves, whistles of the unknown birds and the innumerable flowers around the hilly slopes is too heavenly of a feeling. We dropped down in a bend and could not just resist ourselves from having the snaps of the road-side beauty. Nearing another bend we found an aircraft and a war tank being caged in two wired enclosures. There were already a couple of tourist taxis stationed nearby with the people posing for selfis in their smart phones. We too couldn’t resist the temptation of having some cool shots in our mobiles. We left the Kalatop sanctuary bend and our car started its slow descent towards the Khajiyyar valley. 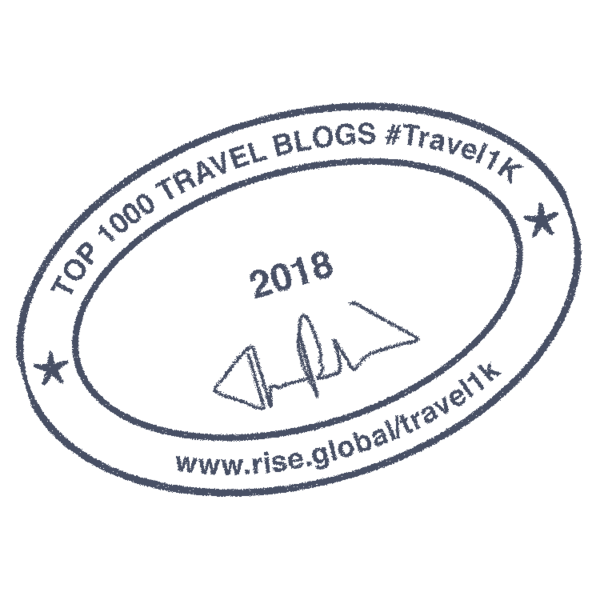 The first bend down towards Khajiyyar revealed an amazing landscape of a wide green valley with towering Himalayan ranges flanking its Northern expanse. It was a visual treat hard to ignore. 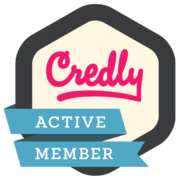 With further descent of our car down the serpentine hilly road, we soon entered a dark, shadowy and chilly pine woods around us. Our son cracked a joke “Are we on our way to Harry Potter’s Forbidden Forest!!”. 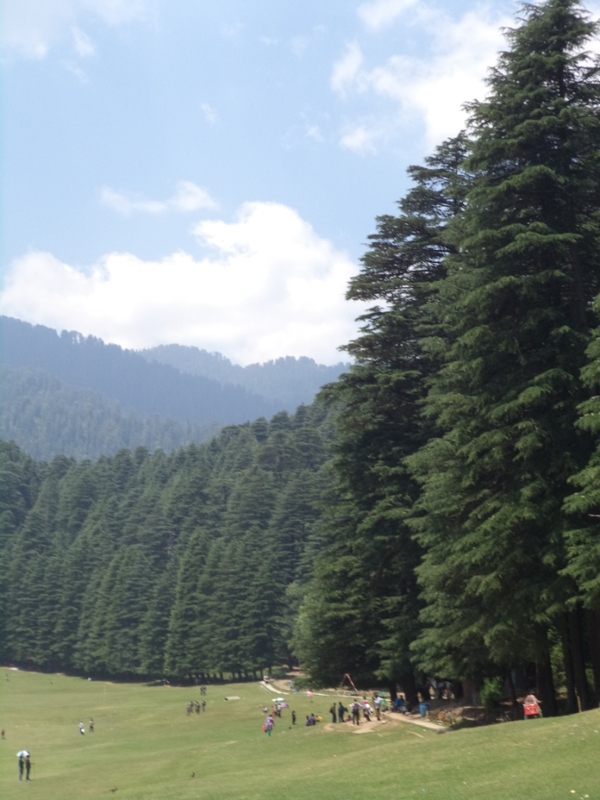 The way all the gigantic pines were catching all over us – at some point of time it made us even think were we on the right track to Khajiyyar. Soon we were proved wrong, with our driver suddenly jamming the breaks after crossing a U bend. It was an amazing sight!! 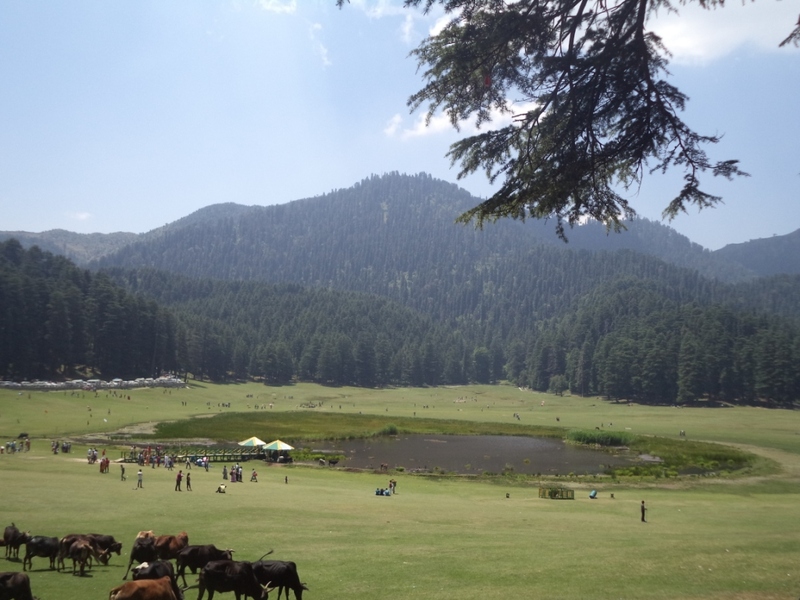 Amidst the deep canopy of the dark pine woods, a little triangular valley with lush green carpeted meadows was looming its proud presence – God!! It was the first..sight of Khajiyyar!!! A little milestone beside this amazing spot indicated that we were only 5 Kms away from Khajiyyar. 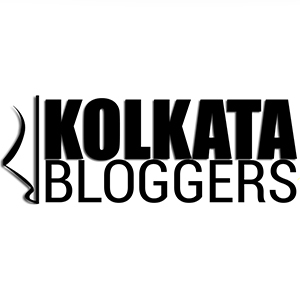 We were all happy that our long cherished wait for Khajiyyar was about to end within a few minutes…. Milton had talked about Paradise found in his enigmatic verses. 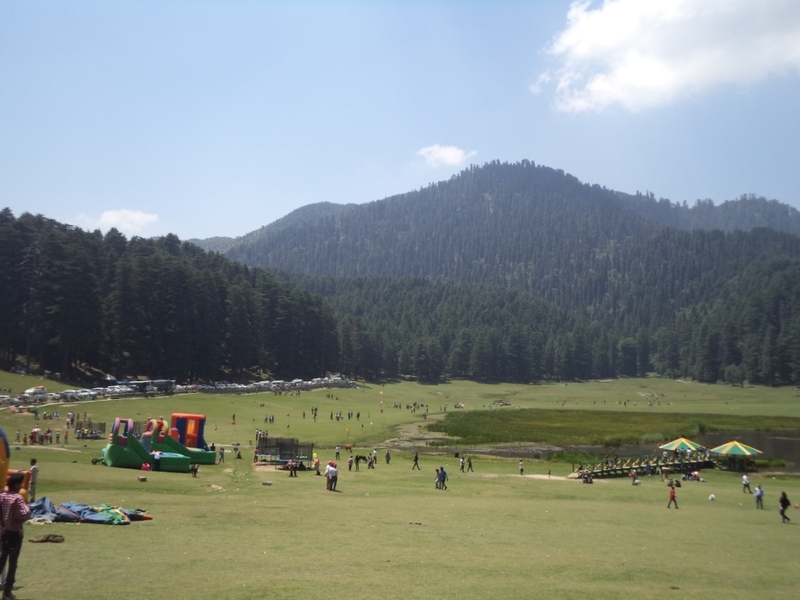 You can witness Paradise at Kashmir and this was the one real place – Khajiyyar, a true gift of the almighty, a paradise of its own kind. 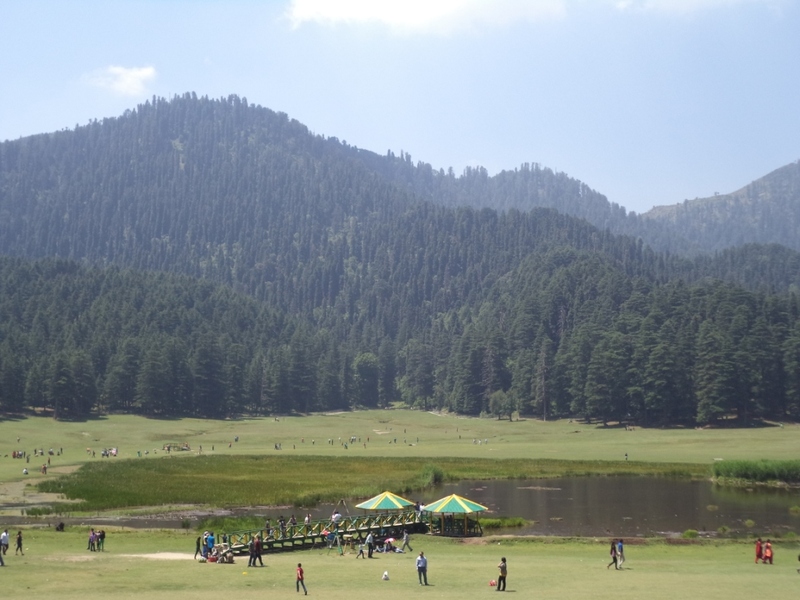 Surrounded by towering blue mountains on all sides and dark pine woods with a wide, lush green meadow and a small circular patch of lake at its centre is too good to digest. The first close view of this amazing place gave a shiver of excitement and sheer joyfulness in my spine. We were literally begging to get out of our car and run down the slopes of the lush green velvet carpet floor of the valley towards the lake. Our son rolled, jumped and ran everywhere in excitement. He too was so happy with the amazing beauty of the place. 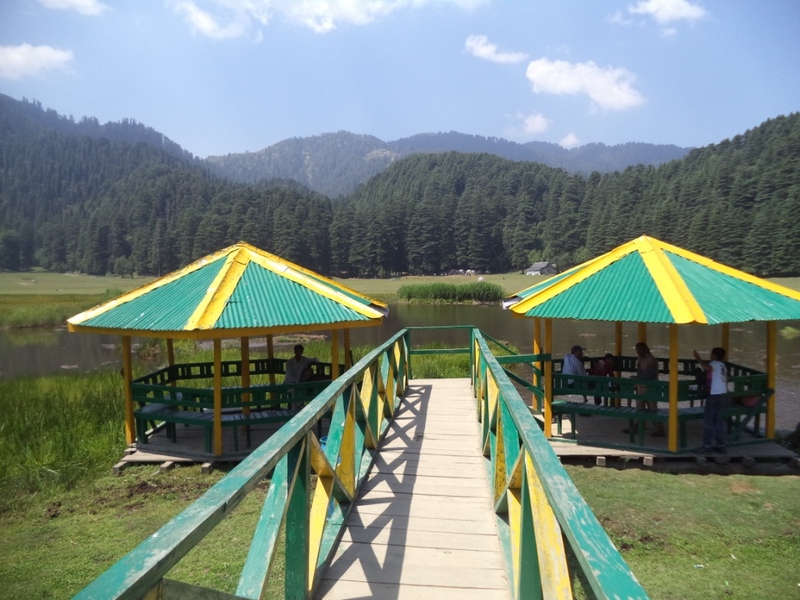 The beauty of the lush green meadows of the Khajiyyar valley is pierced by a small circular lake (commonly known as the Khajiyyar Lake) located at its centre. The lake hardly has enough water content in it and is mostly covered by dense cover of long grassy weeds (commonly known as vacha). The long weeds growing on the shallow bed of the lake gives it the look of a floating island. The most amazing part of the look is that whenever there is a heavy breeze across the valley, the weeds swing in the direction of the blowing breeze giving an amazing view of a moving island. This is something unique which you people would hardly see anywhere in the world – “a lake with a moving island”. The Khajiyyar valley is located approximately 6500 ft above the sea level and having such an amazing lake makes it so special. Geologists and experts are of the opinion that the lake had been formed due to water streams and tiny brooks running into the centre of the round shaped Khajiyyar valley forming a permanent water body of a lake. The lake inspite of having hardly any water, is inhabited by hundreds of tiny fishes, insects, and rodents. Birds devouring fishes frequently nest in and around the weed covers. Nowadays with huge rush of tourists – it is however very difficult to have a sight of these lovely birds hovering in and around the lake. Tourists on the other hand are found to enjoy feeding the little fishes with bread slices, puffed rice and popcorn flakes. The lush green carpeted meadows, the dark pine woods and the misty blue Dhauladhar – Himalayan ranges bordering the entire valley makes Khajiiyar so familiar with those one can frequently see in the Swiss mountains. I hope those who have visited Switzerland would definitely agree with me. 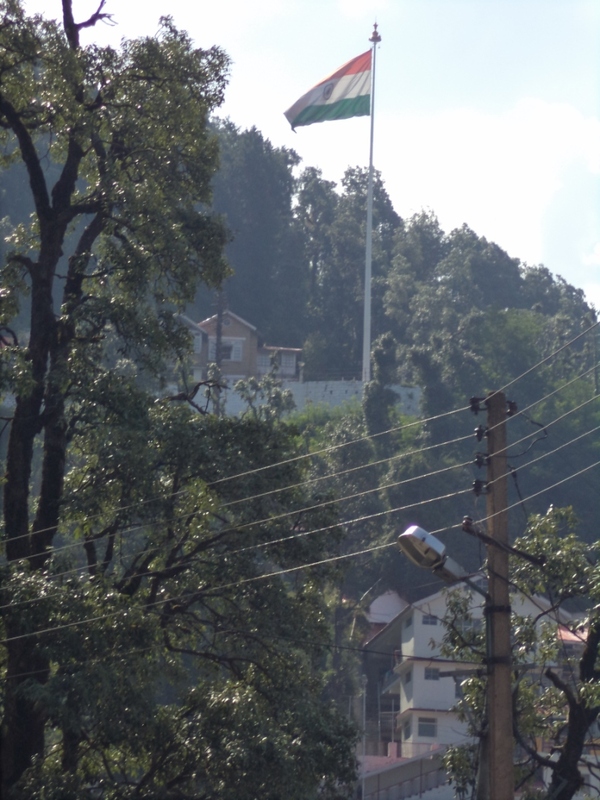 Probably this is one of the reasons why, on 7th July 1992, Khajiyyar had been proudly titled as the “Mini Switzerland” of India by Mr. Willy T. Blazer, Vice Counselor and Head of Chancery of Switzerland in India. 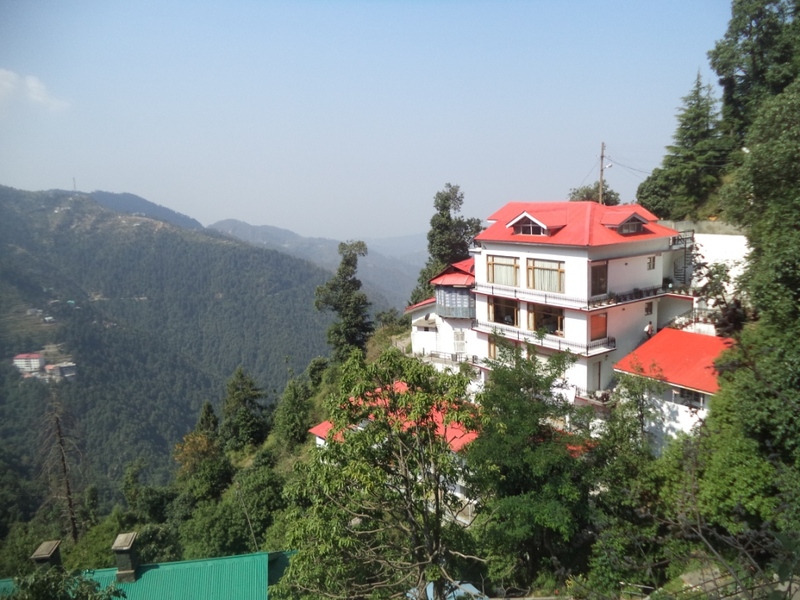 The local people mostly depend on tourism related activities like hotel & restaurant business, souvenir shops, horse riding, paragliding, photography, fun-games and offering traditional Himachal dress & attires for the tourists. The memorable thing about the people of Khaijiyyar is their unflincing warm hospitality. 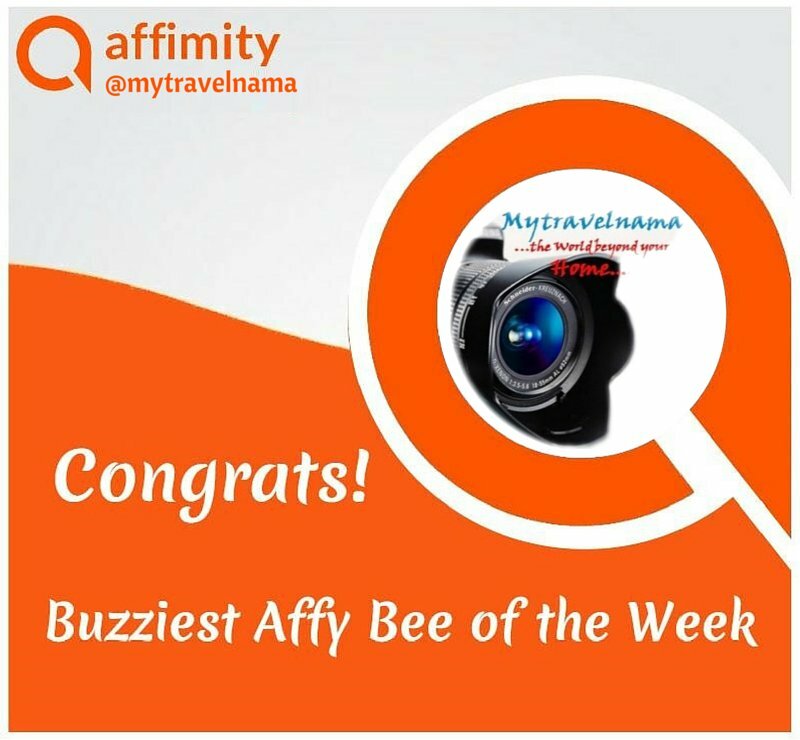 Inspite of the cut throat competition everywhere to attract tourists, the people had always remained warm and hospitable – truly representing the “Atithi Deva Bhava” culture of our country. Being at the Jagadambe Mata Temple was one of our memorable moments at Khajiyyar. The temple is located a few yards away from the lake, on the way moving towards Chamba town. 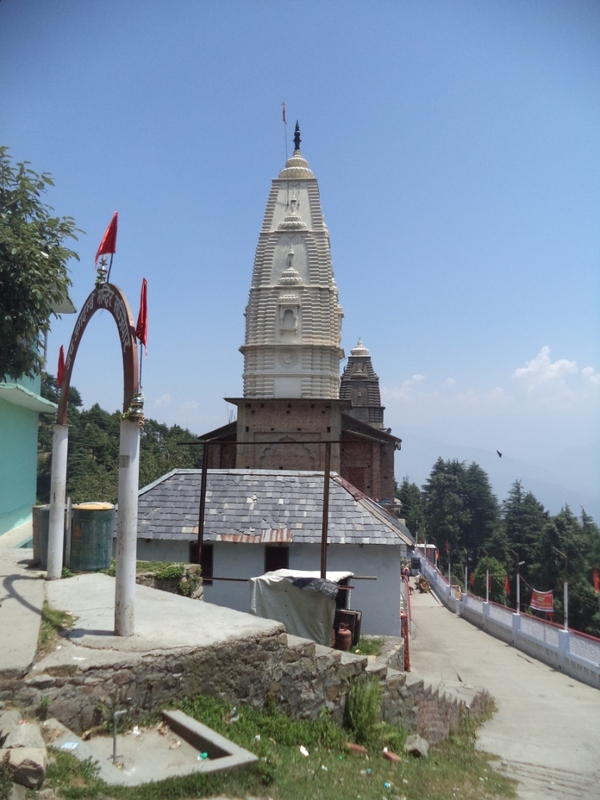 Jagadambe Mata Temple is one of the holy places for thousands of pilgrims and devotees in the Chamba District. Devi Durga, consort of Lord Shiva is worshipped in her Jagadambe avatar along with Lord Shiva. 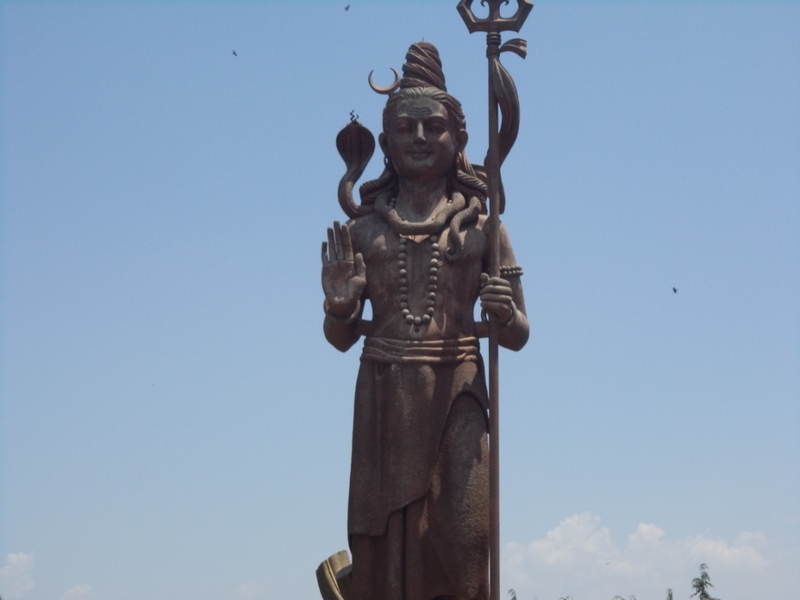 The temple complex features an amazing gigantic idol of Lord Shiva facing the main entrance of the temple. Leaving Khajiyyar was painful. But we had collected so many fond memories with us. Our son enjoyed his freedom, rolling, jumping and running around on the slopes of the green meadows. We too enjoyed our togetherness in the bliss of nature at its best – sitting on the velvet grass, walking deep into the dark pine woods…. 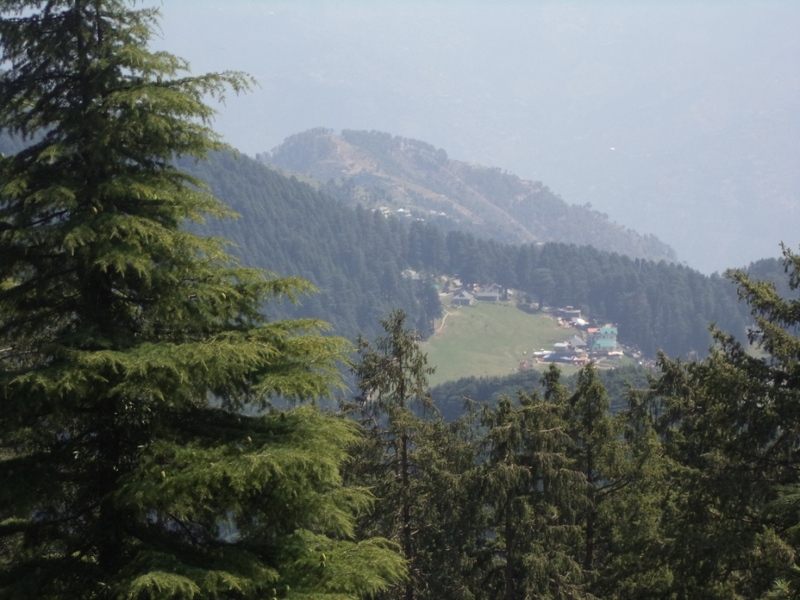 We were heading towards Chamba……Leaving Jagadambe Mata Temple, our car was slowly speeding towards our next destination…..